If you love sport and want to develop your skills and knowledge further, or you are a talented athlete and want to enhance your own ability then why not take advantage of the extensive range of courses and qualifications on offer at Brighton MET. We have a diverse range of sports courses at all levels, which give students the opportunity to learn in a practical and applied environment. 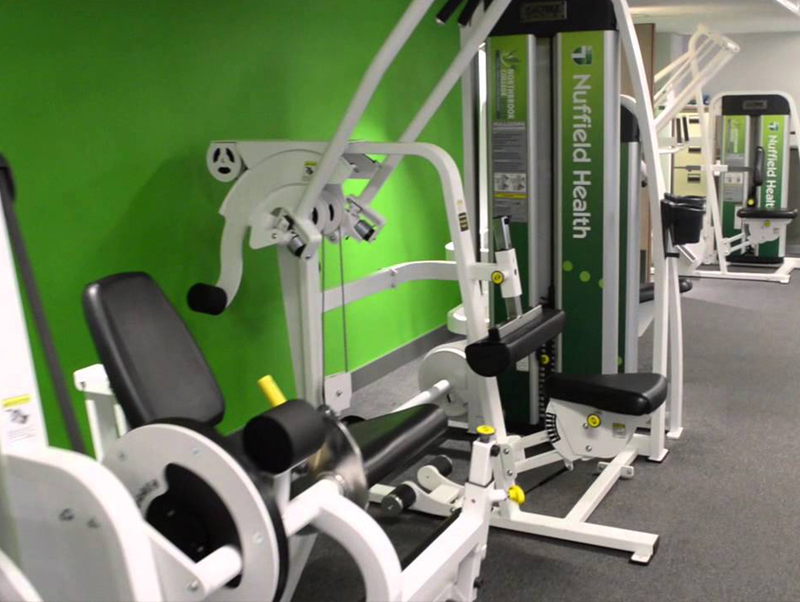 Brighton MET is a major provider of sports courses in Brighton and Hove, so if you have aspirations of a career in coaching, gym instructing, personal training, physiotherapy, sports development or leisure management, then why not start your at Brighton MET. 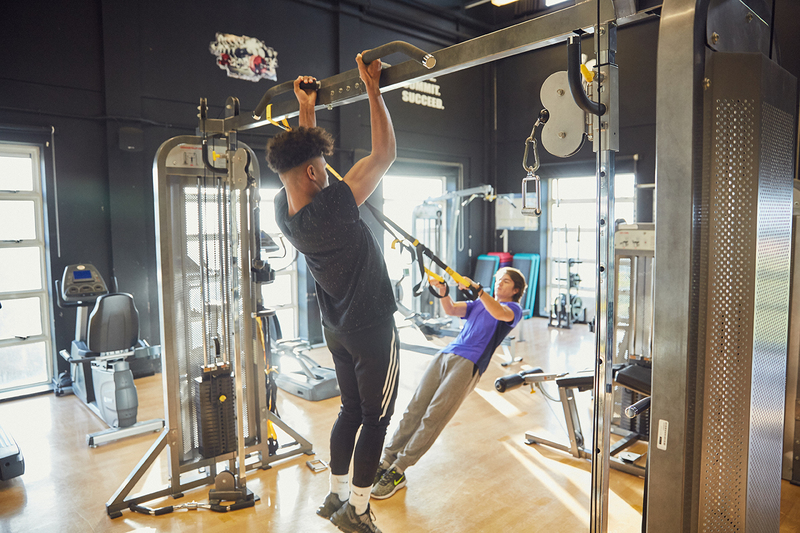 Our sport courses are run from our Brighton MET East campus, which benefits from excellent outdoor and indoor facilities – including full-size, all-weather and grass pitches, boxing ring, an indoor sports hall, dance studio and a gym. There are a number of Brighton MET sports teams that compete locally and nationally in league and cup competitions against other colleges. The department benefits from enthusiastic and experienced sports’ tutors who have links in the industry that will help graduates find employment in sport and leisure. 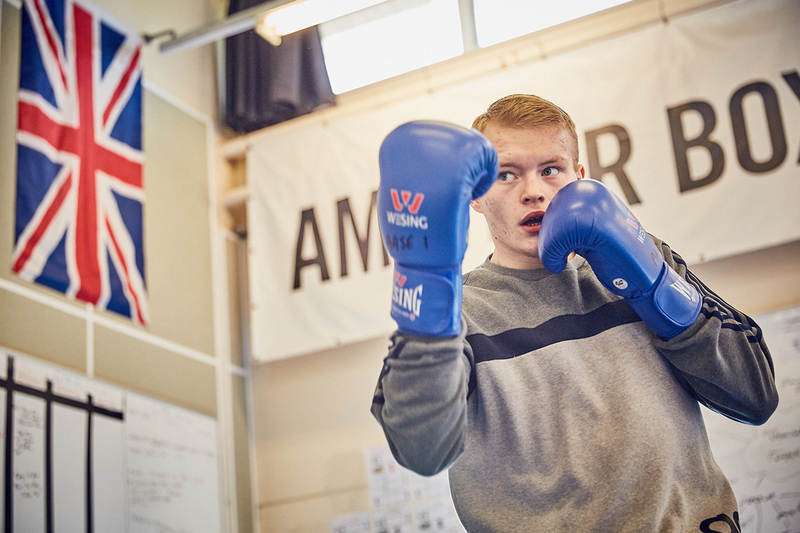 At Brighton MET we offer a range of exciting opportunities for developing athletes to train at a high level in their chosen sport alongside their NCFE qualification through our Sports Development Programme. 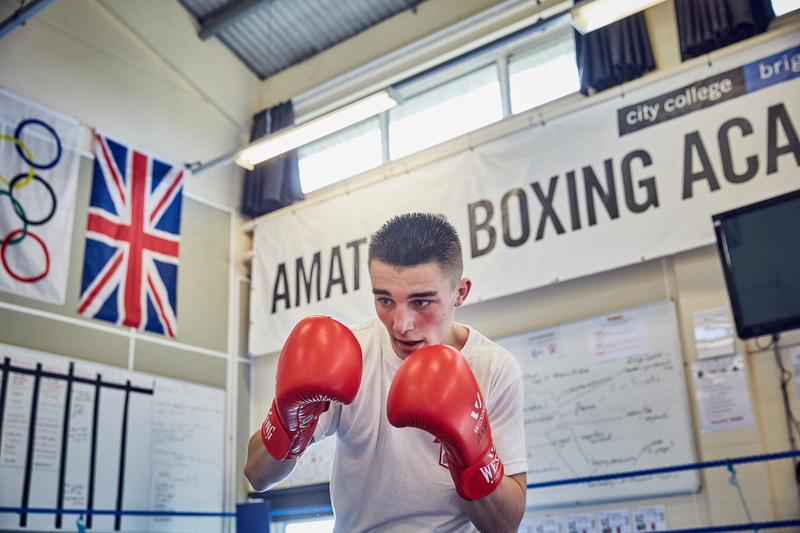 We offer this route for football and boxing, with coaching being provided by a range of professional coaches at various facilities around the city, including our excellent in-house boxing facilities and Brighton and Hove Albion Football Club. We are in the process of developing a women's football team and will be sharing updates on this soon! All participants in our Sports Development Programmes can take advantage of our enrichments activities, which include boot camp/circuit style fitness classes. Our Pathway courses are ideal for students who have not gained GCSEs. 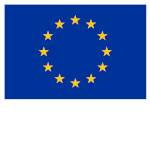 These courses are practical, fun and taught in small supported groups. Our friendly tutors will boost your confidence, develop employability and offer guidance for your future. This course introduces the skills required to start a career in sport and progress within employment. Develop your skills and knowledge in order to pursue a career in the sports and leisure industry. 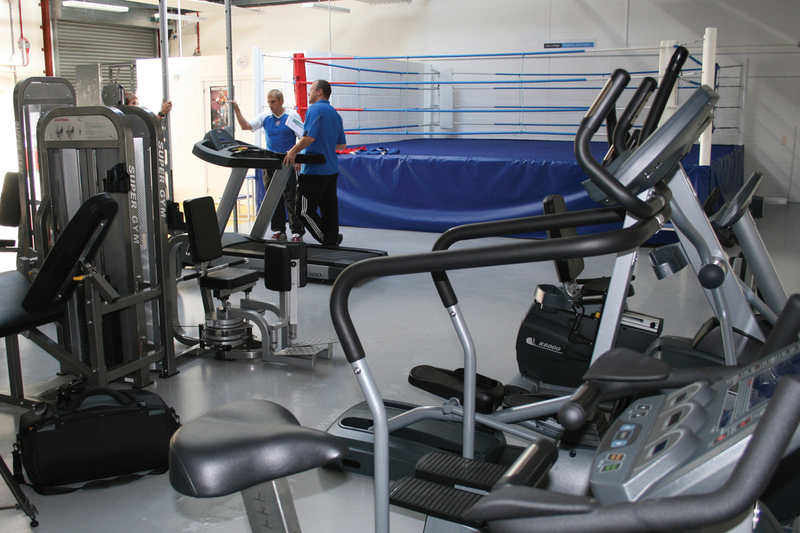 Boxers affiliated to an England Boxing registered club can apply to become part of our high performance boxing academy. MET student packs a punch! 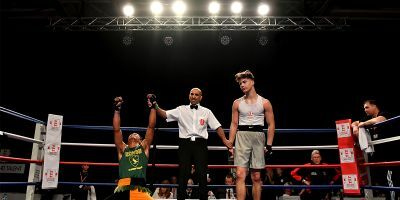 A student at Greater Brighton Metropolitan College (the MET) has been crowned Cadet National Champion following a title bout at Doncaster Dome. 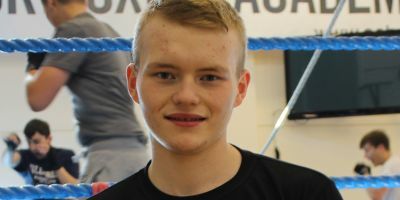 A rising young local boxer confirmed his class recently in England Boxing’s Development Championships National Finals in Grantham. 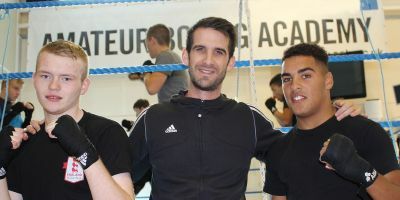 Two boxers from Brighton MET’s AASE Boxing Academy have recently been crowned regional champions at the Development Championships Southern Counties finals in Southampton.